He was arrested for the illegal possession of liquor. Wu Tiandong, a Chinese national, was arrested last month from Patna for violating Bihar’s liquor prohibition law. Tiandong, who is currently lodged in Beur jail is being given a diet of hakka noodles and boiled vegetables because he couldn’t eat Indian food. A prison official said Tiandong is being given this diet because couldn’t eat the spicy food served in the jail. His request was accepted after he communicated the same through an interpreter. Apart from hakka noodles and boiled vegetables, Tiandong also gets to eat plain rice and bread, reports The Times of India. 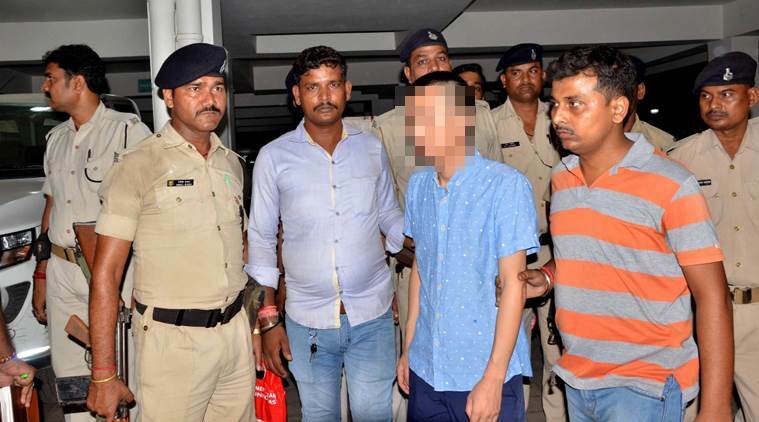 Last month, Tiandong, who works in a Chinese manufacturing company was arrested for the illegal possession of liquor from a guest house in Patna. However, when a breath analyser test was conducted, he was tested negative, reports Indian Express. Since Bihar introduced liquor prohibition law in April 2016, more than 1.5 lakh persons have been arrested for violating the law. He is the first foreign national to be arrested under this law. He had been living in Patna for the past six months on a business visa, along with eight other Chinese nationals. His arrest had triggered a diplomatic intervention with a senior official from the Chinese consulate in Kolkata reaching Patna to sort the matter. “I am sorry that a citizen from my country has violated the rules of your state,” Wang Lifeng, economic & commercial consul at the Chinese consulate in Calcutta”, the official told Gardanibagh police station house officer, reports The Telegraph.